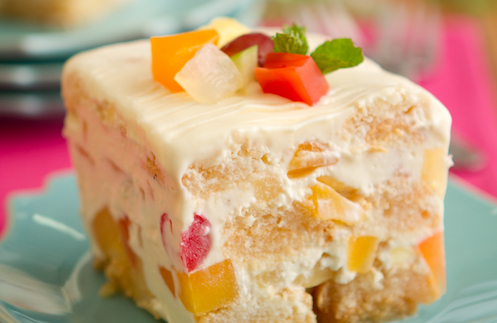 Sometimes, the sweltering heat can be too much, but it's also the perfect time to indulge in cool and easy dessert recipes for the hot weather. Make them exciting and extra refreshing with Del Monte Fiesta Fruit Cocktail. Beat the summer heat with this easy-to-make and delicious dessert that you can put together conveniently in the comfort of your kitchen. 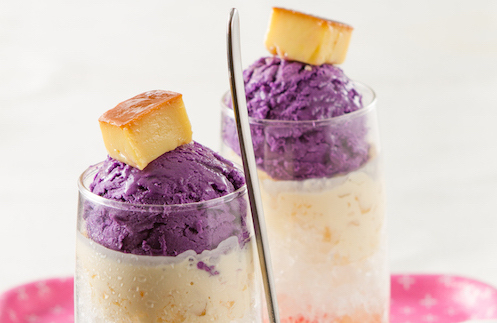 The medley of flavors from Del Monte Fiesta Fruit Cocktail gives a surprise twist to a sweet and very Pinoy treat for your family! Take your taste buds on a tango of fruity flavors! Why settle on regular buko-pandan dessert when you can give it a tangy-sweet twist by adding Del Monte Fiesta Fruit Cocktail to the mix?! 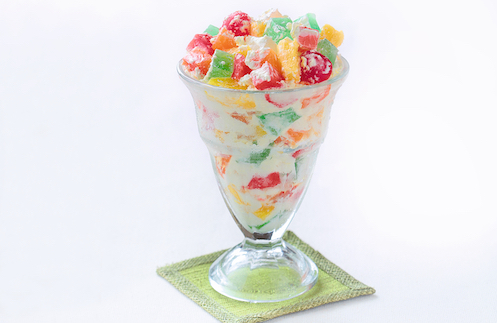 The combination of a fruit salad with buko pandan in this recipe will result in a creamy, delectable dish. Why limit each ice candy to just one flavor? Add some fun and color to your ice candy by adding Del Monte Fiesta Fruit Cocktail. This will result in a medley of different fruit flavors that are pleasing first to the eyes, then the palate. 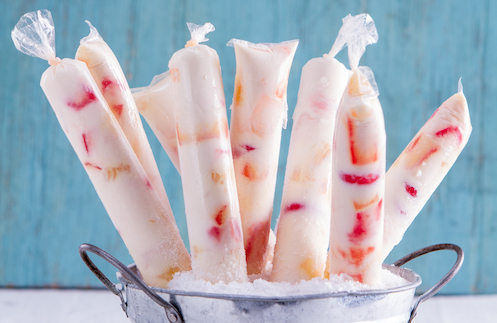 Prep and enjoy the unique fruit cocktail-filled ice candy sticks with your friends and family! Make dessert preparation a family bonding activity by assigning someone to mix the sweet fruits of Del Monte Fiesta Fruit Cocktail with the rest of the ingredients, and someone to help layer. Watch as the kids' eyes grow big in wonder as they retrieve the frozen delight from the freezer! Add fun and laughter to family time! Have a great, “chill” summer everyone! We hope you have a blast trying out these recipes.